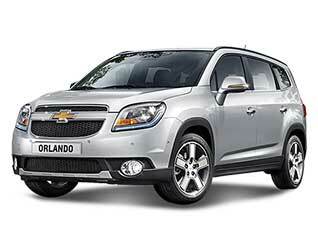 Tuning parts, exterior, interior, body kits, accessories, lighting system for Chevrolet Orlando 2011-2016. 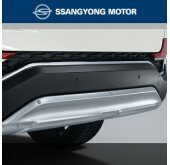 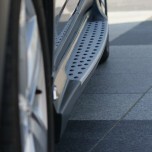 ITEM: Genuine Side Running Board Steps for 2011-2017 Chevrolet Orlando MANUFACTURER : GM .. 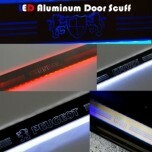 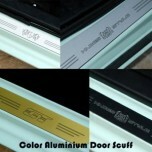 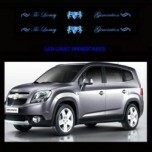 ITEM: 3D Hologram B Pillar Molding Set for 2011-2013 Chevrolet Orlando MANUFACTURER .. 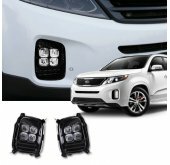 ITEM: Luxury Generation LED Inside Door Catch Plates Set for 2011-2013 Chevrolet Orlando MANUFACTUR.. 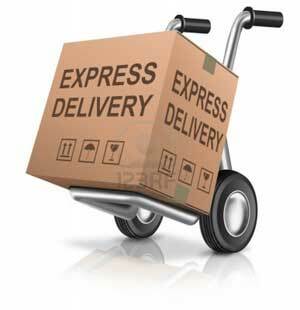 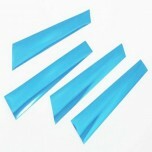 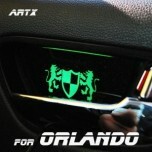 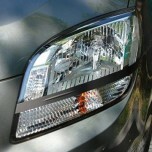 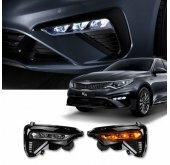 ITEM: 3D Dress Up Headlight Eyeline Molding Set for 2011-2013 Chevrolet Orlando MANUFACTURER :.. 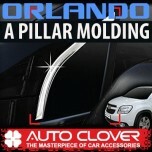 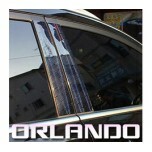 ITEM: A Pillar Chrome Molding Set (B739) for 2011-2015 Chevrolet Orlando MANUFACTURER : A.. 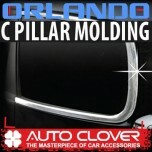 ITEM: C Pillar Chrome Molding Set (B921) for 2011-2015 Chevrolet Orlando MANUFACTURER :&n.. 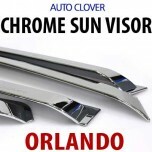 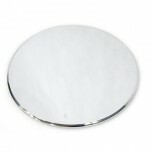 ITEM: Chrome Molded Door Visor Set (A489) for 2011-2015 Chevrolet Orlando MANUFACTURER : AUTO .. 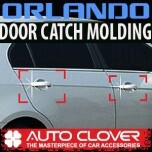 ITEM: Door Catch Chrome Molding Set (A288) for 2011-2015 Chevrolet Orlando MANUFACTURER :.. 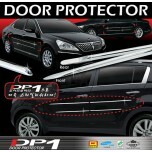 ITEM: DP-1 A-Line Door Protector Set (D189) for 2011-2015 Chevrolet Orlando MANUFACTURER .. 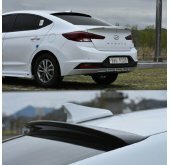 ITEM: Fuel Tank Cap Cover Molding (B322) for 2011-2015 Chevrolet Orlando MANUFACTURER :&n.. 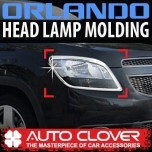 ITEM: Head Lamp Chrome Molding (C402) for 2011-2015 Chevrolet Orlando MANUFACTURER :.. 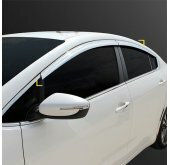 ITEM: PVC B Pillar Molding Set (B152) for 2011-2015 Chevrolet Orlando MANUFACTURER : .. 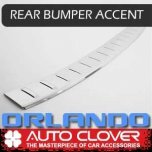 ITEM: Rear Bumper Accent molding (B060) for 2011-2015 Chevrolet Orlando MANUFACTURER : AU.. 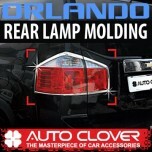 ITEM: Rear Lamp Chrome Molding Set (C411) for 2011-2015 Chevrolet Orlando MANUFACTURER :&..